As a busy professional, what images immediately come to mind when you think of the phrase, "free mobile app"? Do you imagine sample-sized apps that barely deliver any value? Do you picture a scheme to try to get your business? Do you imagine a product or service that delivers little-to-no value? For some reason, "free" has become a dirty word in the business world. We're so used to seeing free being used as a marketing tactic that it's lost all meaning. Instead of being excited, we view anything that's free with an air of suspicion. After all, is anything valuable really "free" these days? 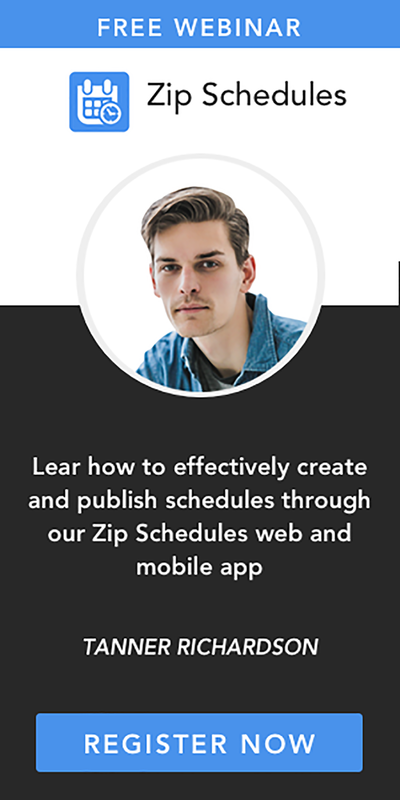 At Hubworks.com, we're bringing back the power of free – and we're doing it all with our free mobile app for business owners, entrepreneurs, and anyone else who leads a crazy-busy work-life. There's an easier way to manage your employees' time – and it doesn't involve having to download complicated scheduling software. Instead, discover the ease and power of the Zip Clock – an easier way to manage business time. 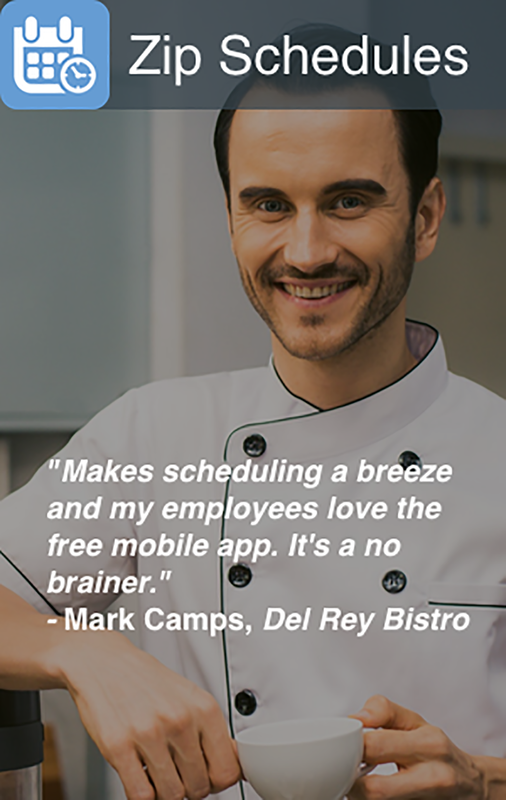 With this simple app – which is mobile and PC friendly – you can access, manage, and track your employees' time. It's the kind of free mobile app that can truly change the way you do business!